4Linux contributed travel and accommodation for Fernando Ike. Alaska Software contributed travel and accommodation for Steffen F. Pirsig. CourseAdvisor contributed travel and accommodation for Dan Chak. 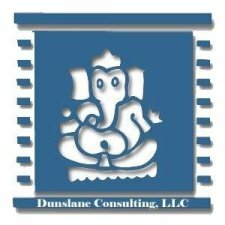 Dunslane Consulting, LLC contributed travel and accommodation for Andrew Dunstan. OmniTI contributed travel and accommodation for Robert Treat. SRA OSS, Inc. Japan contributed travel and accommodation for Tatsuo Ishii. Starent Networks, Corp. contributed travel and accommodation for Durgaprasad S. Pawar. Redpill contributed travel and accommodation for Magnus Hagander. Command Prompt, Inc. contributed travel and accommodation for Andrew Sullivan.